The Greatest Real Estate Agency in Australia. Meeting and working with our people is the only way to understand what makes Easy Agent different – but these facts give you an insight to our culture, for what we do and how what we do it. The arrival of Easy Agent onto the real estate landscape can be likened to the emergence of the mythical Griffin soaring high above in fire red skys over trouble below, as the real estate industry faced the largest onslaught of disruption in the history of property. Easy Agent advises clients seeking to acquire, lease, develop or sell residential and commercial property in the Australia's key locations. In every market, sector we operate in, our people are committed to providing our clients with the best possible advice and a level of service that makes a real difference. 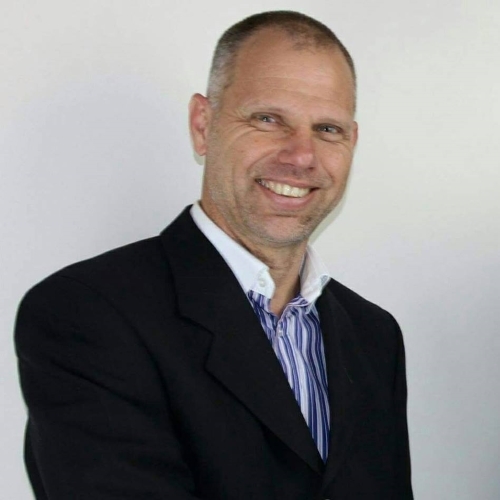 Easy Agent prospers under strong leadership and clear direction from Founder and CEO, Monty Van Dyk and including senior management whom have a colaborate of over 100 years real estate experience. Providing the highest standards of client care means acting with professionalism and integrity at all times. Our success as a business depends on our continuing ability to meet the evolving needs of our clients.